True Vibenation have just released their infectious tune ‘Tell Me’ ahead of their European tour. 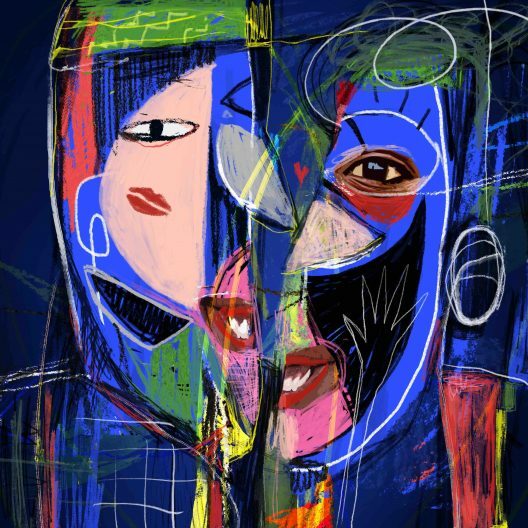 Blending elements of soul, afrobeat and Australian electronic music, all backed by True Vibenation’s signature horn section ‘Tell Me’ was inspired by the band’s recent relocation to Europe for summer. The song speaks of the chance dancefloor meetings that come with festival season and the uncertainties around what they mean and where the ride ends. Backed by tight afro-flavoured production and warm synths from Vuli, the song was recorded in Berlin across different studios in between the madness of festival season with vocals that nod to soul greats such as Otis Redding and Marvin Gaye. The group has had a busy 2018 with tours to Zimbabwe, Reunion Island and Australia while still managing to find time to get in the studio to work on their upcoming short film project, which was made in collaboration with film maker’s and afro dancers from Australia. 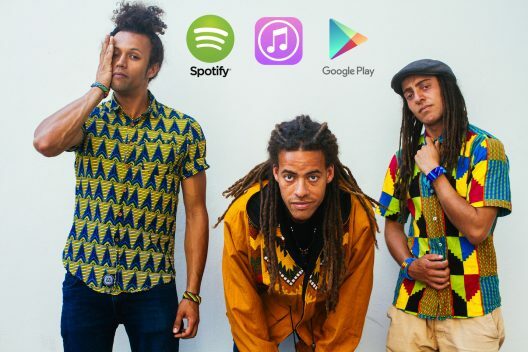 Australian afro-electronic band True Vibenation will kick off their first ever European tour next month with one the biggest shows of their career. 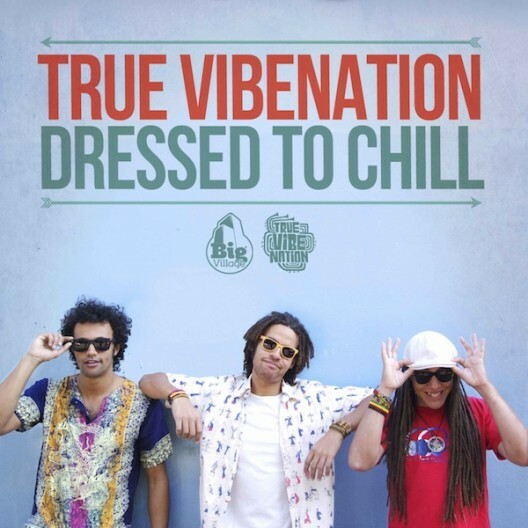 After making waves in the Australian music scene with their own brand of horn-focused hip hop, True Vibenation take their high energy live show to the Silver Hayes stage at the iconic Glastonbury Festival on 25 June, 2016. True Vibenation will share the festival stage with bands such as Coldplay, Beck, Santigold and Earth, Wind and Fire. 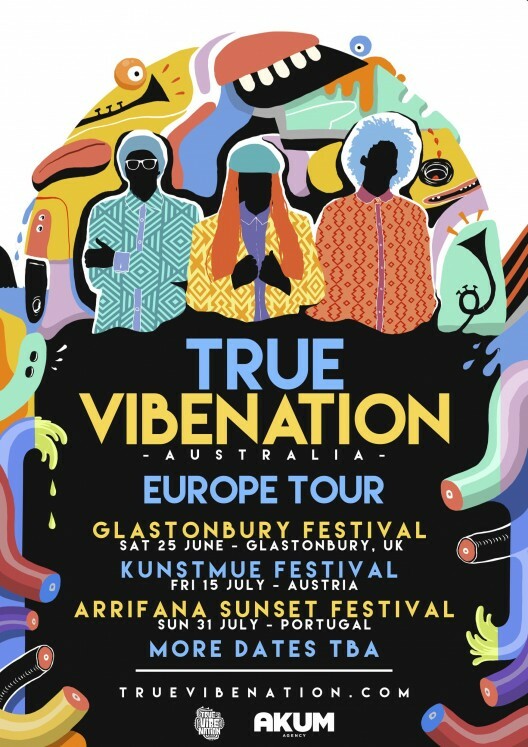 Following on from this momentous show, True Vibenation will hit the road in Europe, performing at festivals and venues in Germany, Portugal and Austria. True Vibenation?s upcoming sophomore album.